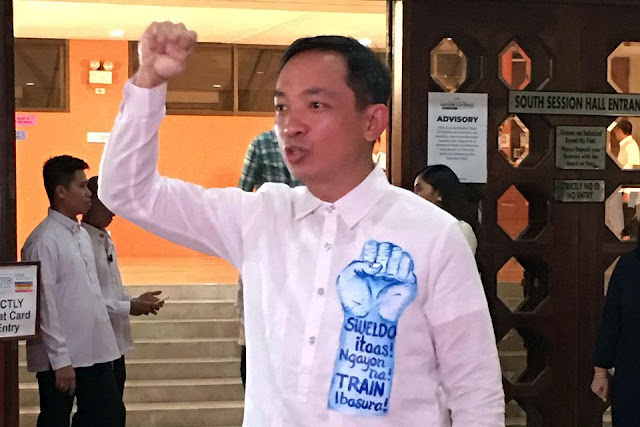 Davao City Police have filed criminal charges against two (2) Solons for spearheading a protest with the engagement of young children. Women and Children Protection Desk Chief of the Davao City Police alleged that Alliance of Concerned Teacers (ACT) Party – list Representative Antonio Tinio and Anakpawis Party – list Representative Ariel Casilao carried out ‘child abuse’ for "influencing minors to be angry and to resent the present government" during a recent protest. In a November 8 statement, Senior Inspector Lilibeth Liza Remolar said, "They were leading the group, including the children with them, prompting them to listen to what their leaders and speakers were talking and saying." Remolar said that authorities failed to secure the minors as "many persons surrounding them were somewhat aggressive and did not allow them to go far from their group." 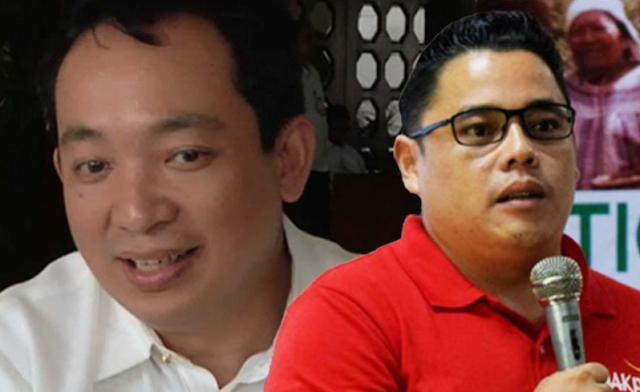 Both Tinio and Casilao were charged for violating Republic Act 7610, or the Special Protection of Children Against Abuse, Exploitation and Discrimination Act and Presidential Decree (PD) 603. PD 603’s provision guarantees minors’ "right to protection against exploitation, improper influences, hazards, and other conditions or circumstances prejudicial to his physical, mental, emotional, social and moral development." Former Congressman Satur Ocampo, on Monday, brushed off allegations that the communist rebels are recruiting minors in remote areas. In a statement on ABS CBN News’ Headstart, Ocampo said, "Definitely, that could not be a part of the program of the NPA,"
Ocampo, however, did not dismiss the possibility of the NPA’s presence in the area. "The NPA operates in the hinterlands. It so happens that most if not all of the communities of the Lumads are in the hinterlands, so they become battleground areas. It is not surprising that the NPA has its main objective of organizing the people in the struggle for their own welfare,” Ocampo said. While this is true, Ocampo claimed that the Military is also recruiting civilians from nearby communities for its Citizen Armed Force Geographical Unit and organizing its Paramilitary group. “The consequence is that the people are being divided and fighting among themselves,” Ocampo claimed. 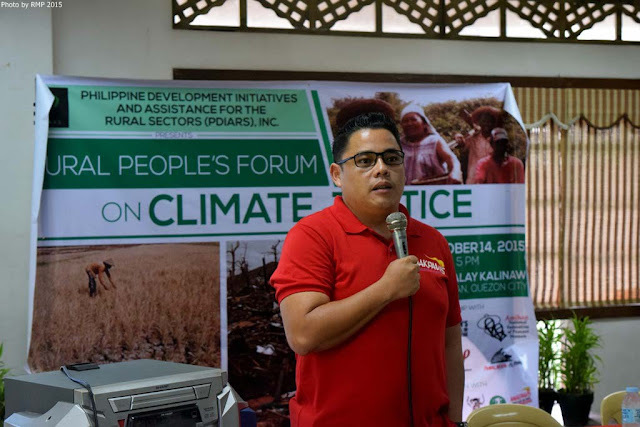 Ocampo, who was arrested for alleged kidnapping and human trafficking of students of a Lumad school, was in Davao del Norte last week with 72 others for a "mission to bring food to the students, teachers, who were more or less confined in the Salugpungan Community School" in Talaingod town. When all was set and done on Thursday morning, they received a report later that night "that the school was already shut down and the students and teachers were forced out, they were walking on the highway and they called for support." "Instantly, our mission was transformed into a mercy rescue mission—no time to coordinate with any of the officers who in the first place refused to give any permit to us," the former Congressman said. Ocampo, among others, have since been allowed temporary freedom after posting a bail bond of P80,000 each.